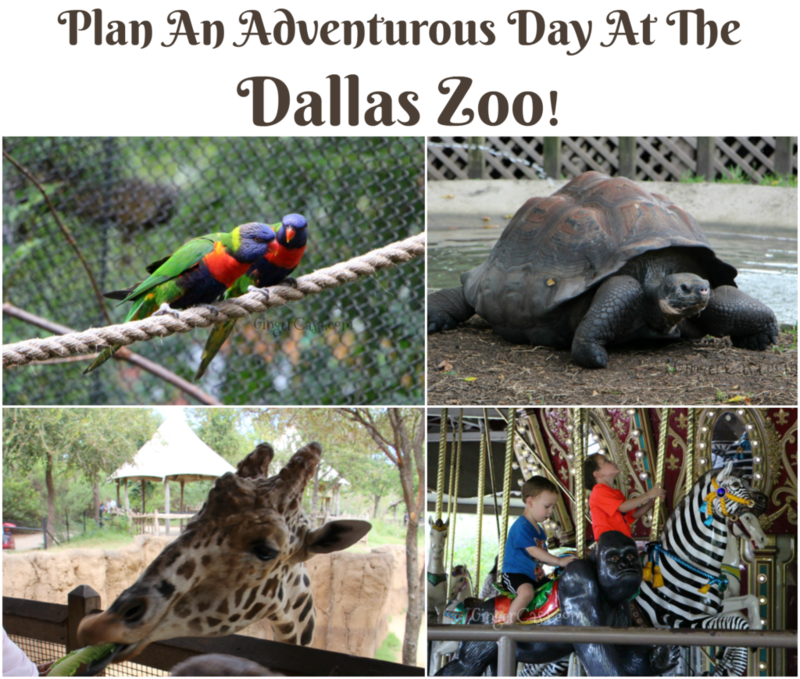 Plan An Adventurous Day At The Dallas Zoo! We enjoyed a complimentary day at the Dallas Zoo. All thoughts and opinions are mine. 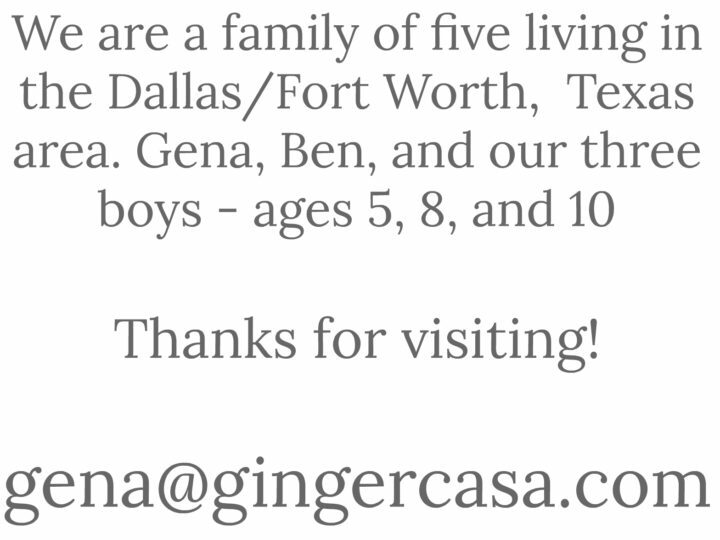 Unless noted with a GingerCasa.com watermark, pictures are used with permission from the Dallas Zoo. Please do not copy or reprint pictures. 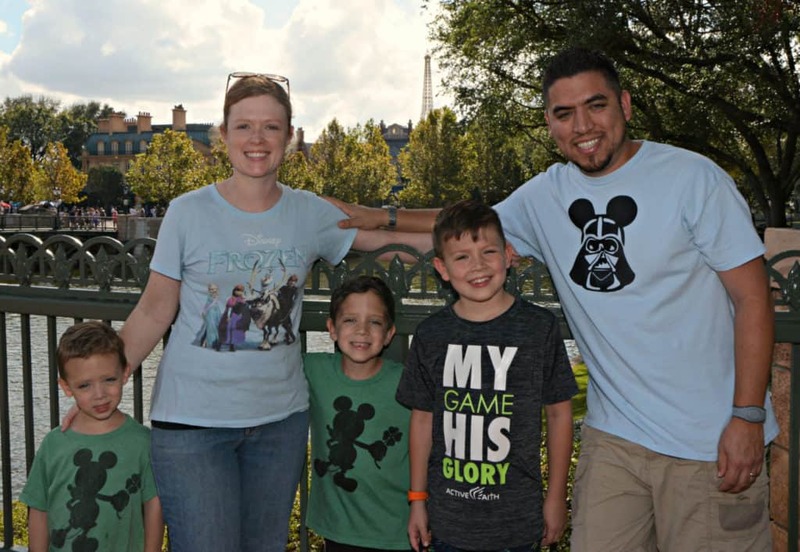 With three boys who love animals and also love to run and play, the Dallas Zoo is the perfect way to enjoy some good old family fun. It is one of our favorite Dallas destinations! There is always so much to do and you are guaranteed to find something new every time you visit. The Dallas Zoo has been around quite some time…since 1888! It obviously has lots of history, but is constantly being updated. 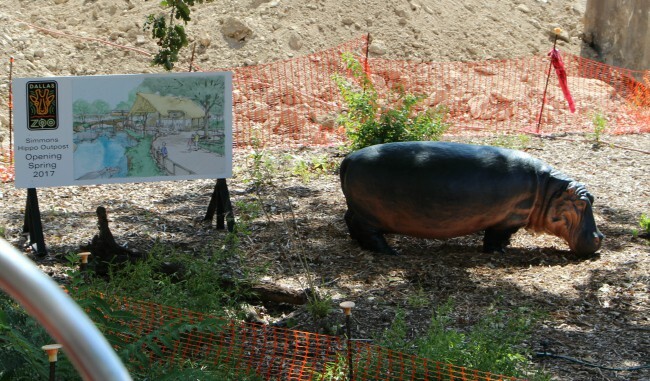 For instance, something BIG is in the works for Spring of 2017: the Simmons Hippo Outpost! I cannot wait to see the fun hippos in this new exhibit. The Dallas Zoo has plans laid out for years to come…bigger and better ways to see your favorite animals! 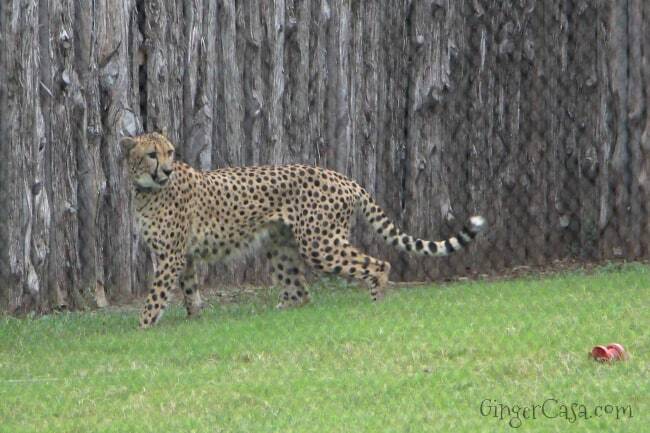 The Dallas Zoo is owned by the City of Dallas and managed by private, non-profit Dallas Zoo Management Inc. (DZM). Funding for capital projects, as well as management of development, membership, marketing, food services, retail operations, and volunteer programs is provided by the Dallas Zoological Society (DZS). DZM also manages the Children’s Aquarium at Fair Park; however, budgeted expenses are funded by the City of Dallas. The zoo employs more than 300 full-time staff and is 106 acres. 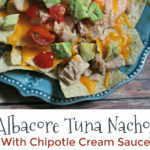 There are approximately 430 species, NOT including fish! This exhibit opened May of 2010. It is a highly acclaimed multi-species exhibit on an 11-acre habitat. Giants of the Savanna is home to elephants, giraffes, zebras, ostriches, lechwe, warthogs, and guineafowl. The exhibit also features Predator Rock, featuring lions and cheetahs. The Zoo offers free-flight bird demonstrations daily with large African species, such as crowned cranes, and daily Keeper Encounter training demonstrations. This exhibit was named “Best African Exhibit in U.S.” by “The Zoo Book: A Guide to America’s Best.” It includes 36 developed acres including the new Giants of the Savanna, the Gorilla Trail, and the Wilds of Africa Adventure Safari through the six habitats of Africa, as well as the Don Glendenning Penguin Cove. We love the Gorilla Trail! There are many highlights along the one-mile trail include the award-winning Jake L. Hamon Gorilla Conservation Research Center, the A. D. Martin Sr. Forest Aviary, Crocodile Isle, and the Kimberly-Clark Chimpanzee Forest. Other fascinating exhibits include the Betty Moroney Norsworthy Otter Outpost, home to families of Asian small-clawed otters. We also love the Endangered Tiger Habitat, the one-acre naturalistic exhibit for Sumatran tigers features Southeast Asian architecture. In the Herpetarium, you will find a nationally renowned collection of reptile and amphibian species; home to Ghosts from the Bayou and its albino American alligator. For some reason, my kids are both terrified and amazed of this exhibit! We have spent quite a bit of time at the children’s zoo! It is a three-acre facility featuring a variety of interactive, educational, and entertaining exhibits, including the Underzone with naked mole-rats, (the kids can climb in tunnels of thei own!) the Nature Exchange, a hands-on store where children trade natural artifacts, and much more. 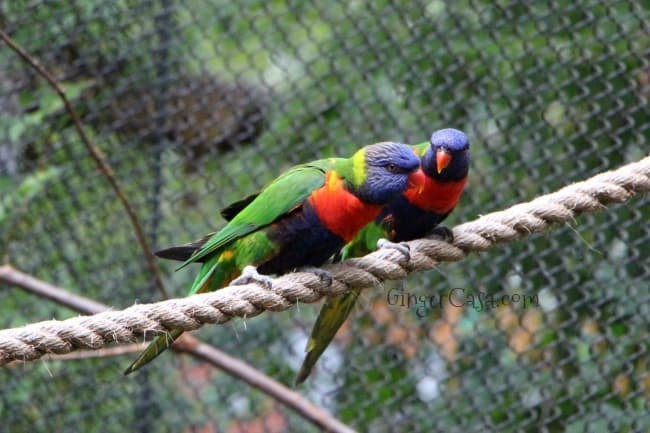 Also includes the interactive aviary known as Travis & Zach’s Birds Landing, where kids can feed the birds. This is always a favorite part of our day at the Dallas Zoo! Two other exhibits that are BIG hits with our boys are the Texas Cats exhibit, which is home to the wild cats of Texas such as ocelots, bobcats, and cougars. There’s also Bug U! which is not only a escape from the summer heat, but also a super cool exhibit that showcases native insects of Texas. The list of awesome exhibits at the Dallas Zoo is seemingly neverending! Wings of Wonder is where you will find birds of prey and scavengers reside in large homes with water features. Primate Place is a tree-covered pathway that provides plenty of branches for many adorable monkeys. See the cuddly koalas curl up in tree branches in Koala Walkabout. See a dynamic, interactive 20-minute wildlife show featuring birds and mammals from all over the world in Wonders of the Wild. Check Facebook or The Dallas Zoo website for information about weekly events, camps, classes, and more! Our oldest attended summer camp at the Dallas Zoo and had a blast! Winter hours: 9 a.m. to 4 p.m. Admission: $15 ages 12-64; $12 ages 3-11 and seniors; free for age 2 and under and DZS members (March-May); $5 per person (December-February). 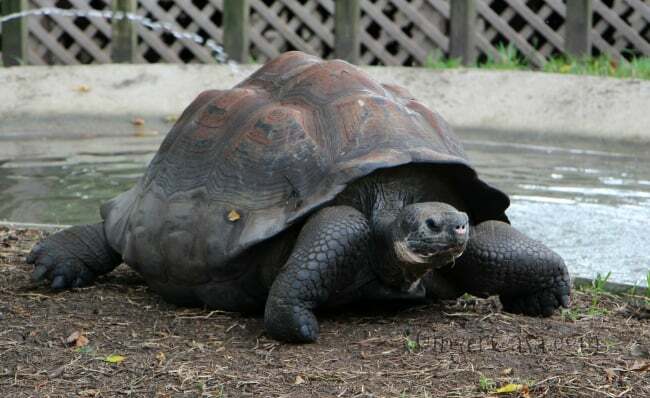 Senior Safari Wednesdays offer $5 admission for all seniors (65+) every Wednesday. 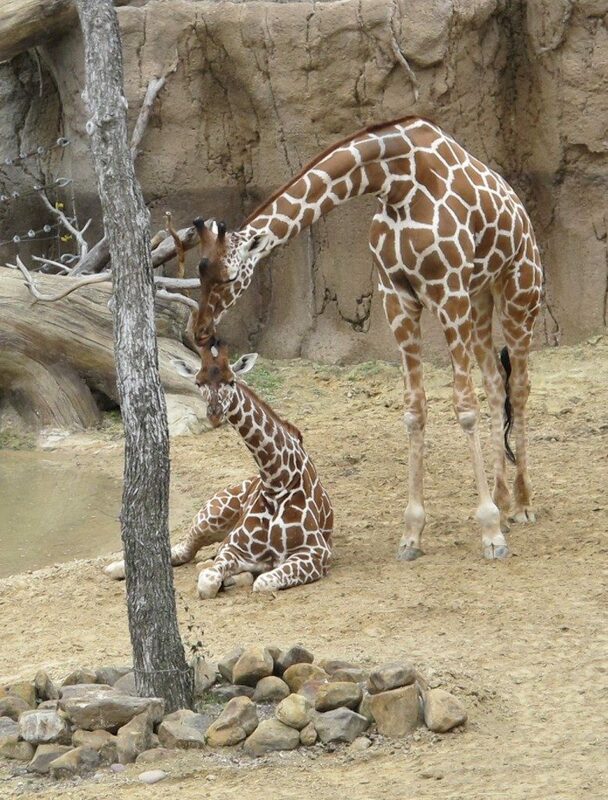 Different levels of memberships to the Dallas Zoo are available and what a perfect gift for anyone who loves animals! The Red Line of the Dallas Area Rapid Transit (DART) stops at the Zoo’s front entrance. Good news for those of us who don’t mind cooler temperatures…the Dallas Zoo is now offering “Penguin Days,” so you can grab tickets to the zoo for only $7, December 1 – February 28. 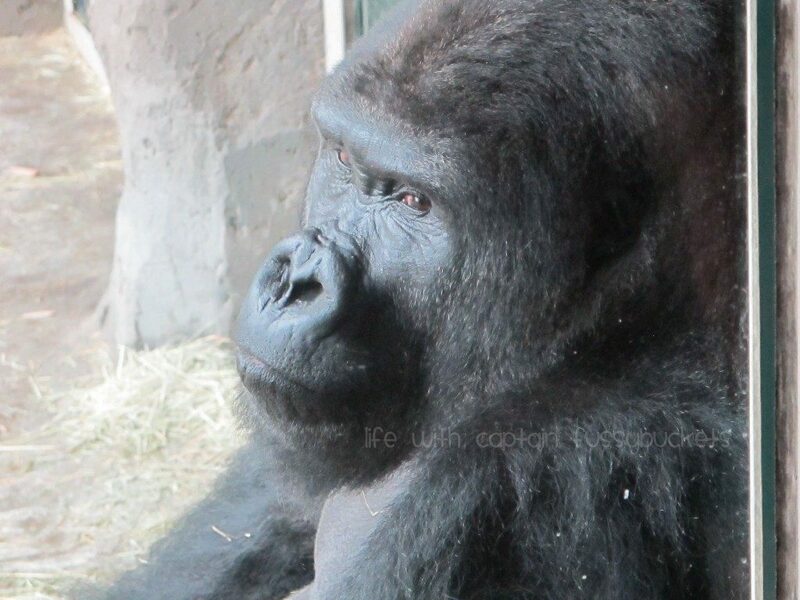 See more of our fun at the Dallas Zoo! More ideas of fun things to do with kids in Dallas! 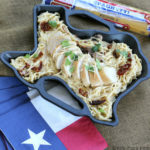 Spicy Romano Chicken Pasta – Celebrate Friends And Family!